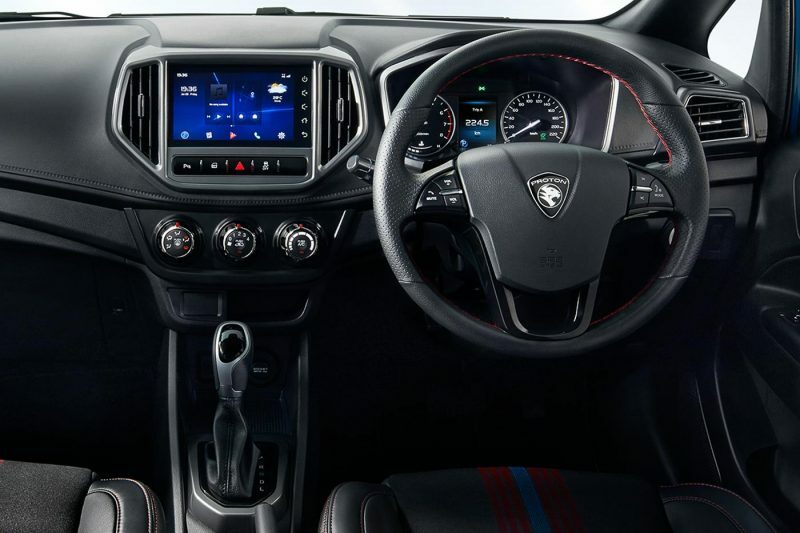 Proton has just released the first official photos of the facelifted Proton Iriz ahead of its launch scheduled for later in the year. 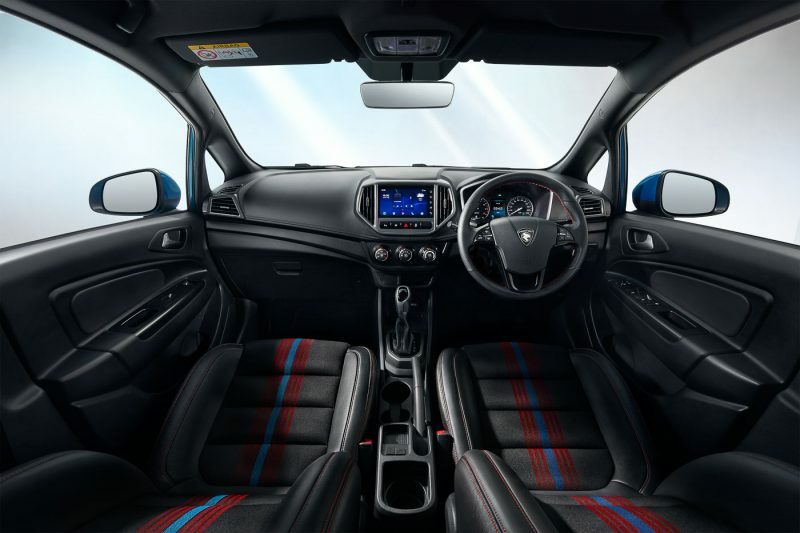 The Iriz is the first model in the brand’s current range to be given a facelift since they have Geely as their strategic partner on board. 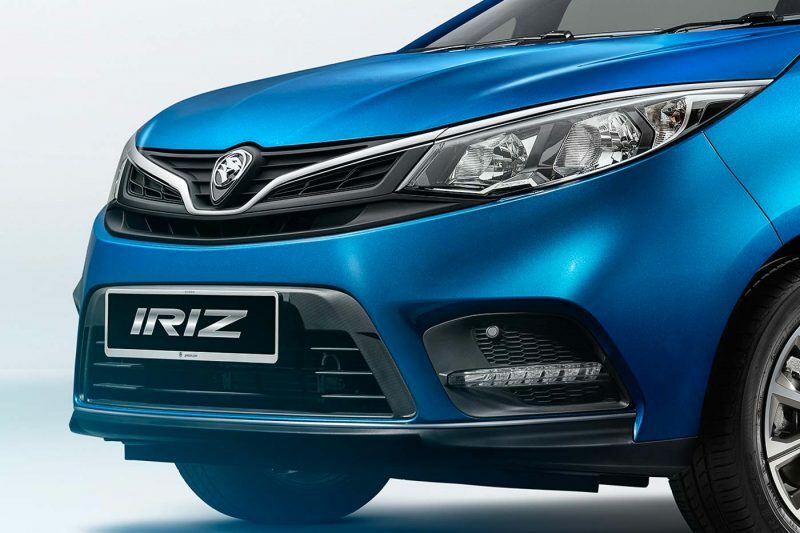 At the front, the refreshed Iriz gains a new face with a chrome grille garnish that extends the full length into the new slim headlamps. 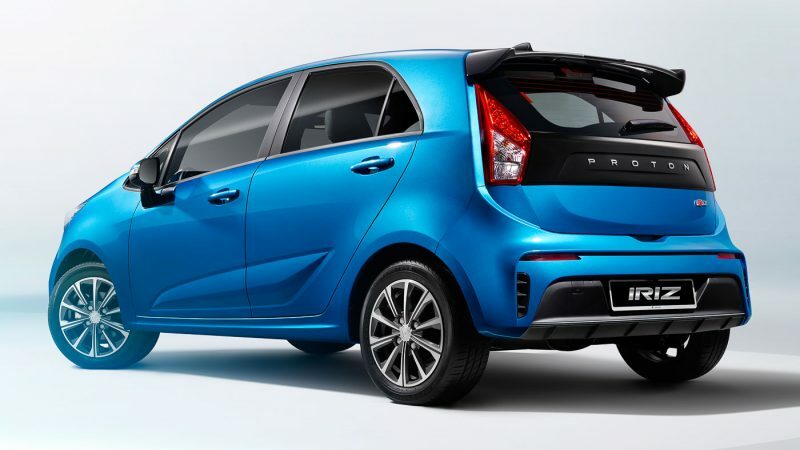 Within the new grille, you’ll find the “Ethereal Bow” cue that made its debut on the X70. 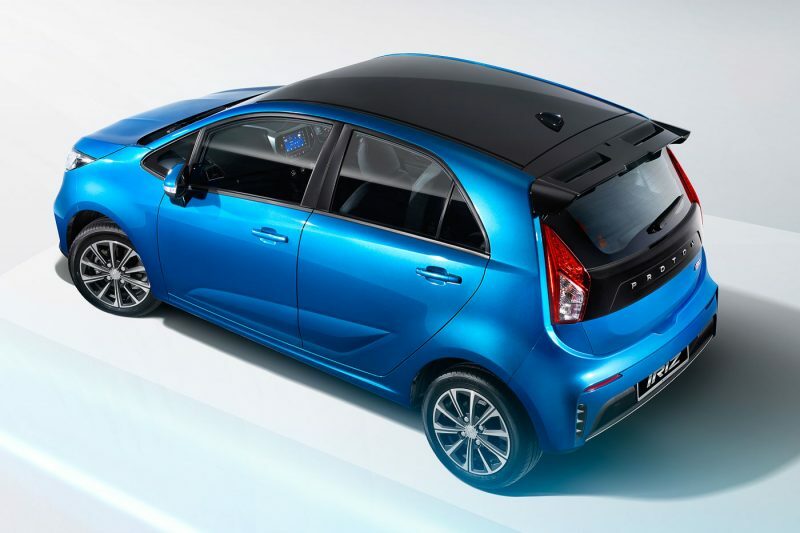 The front bumpers feature a cleaner look with the LED daytime running lights integrated on either side. 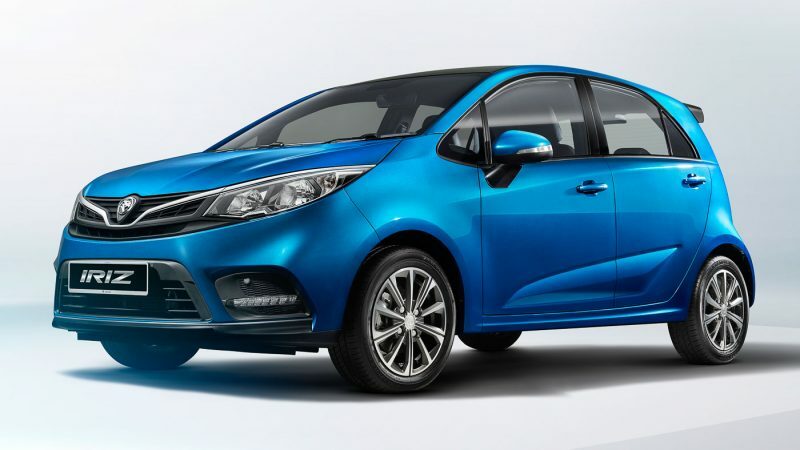 The facelifted Iriz now sits on new 10-spoke design alloy wheels and spots a black roof and spoiler. 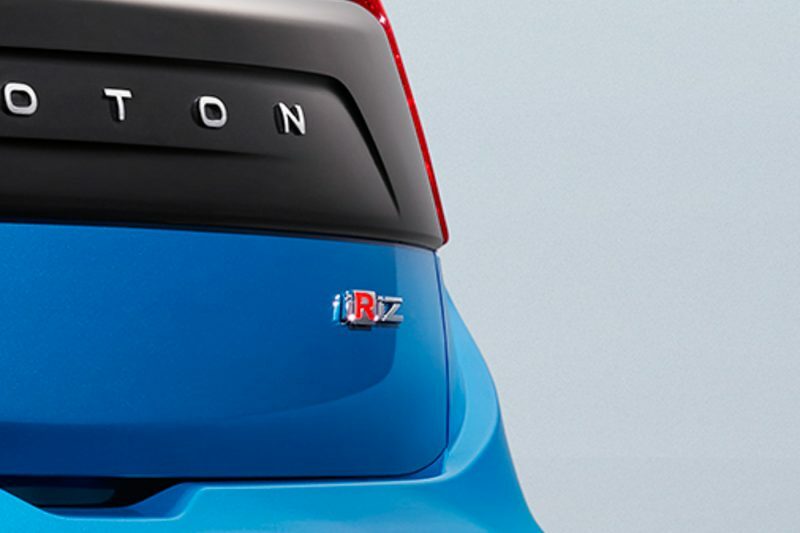 Round the back, the little hatchback now wears Proton’s new corporate identity feature where PROTON is being spelt out on the tailgate, replacing the logo that was there before. The rear profile gains a newfound stance and sportiness with the blacked out upper tailgate and new bumpers. 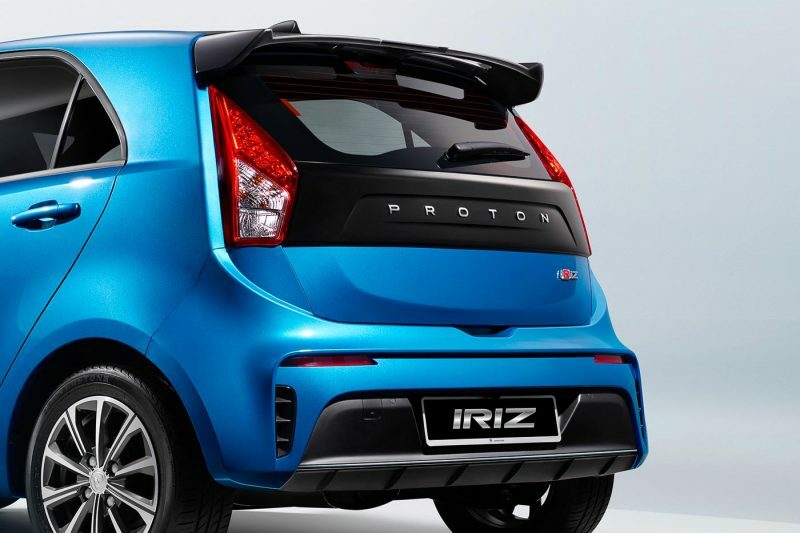 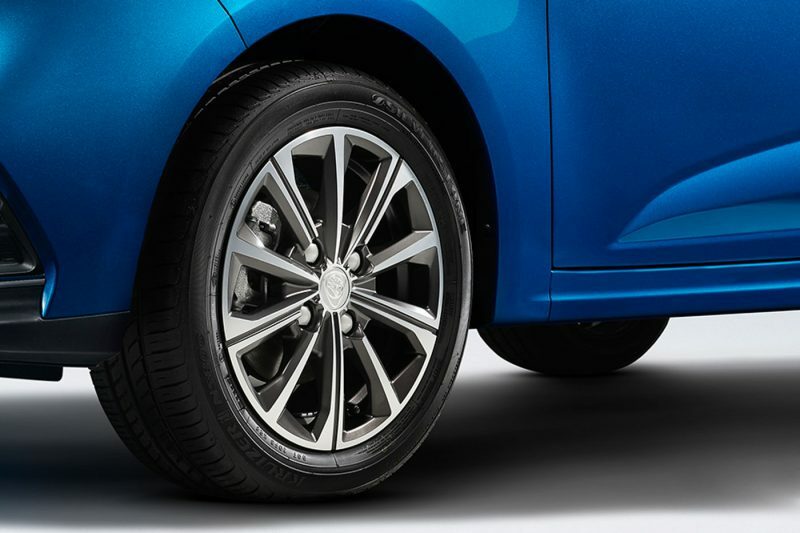 The Iriz badge also gets a new typeface with a capital R in red. 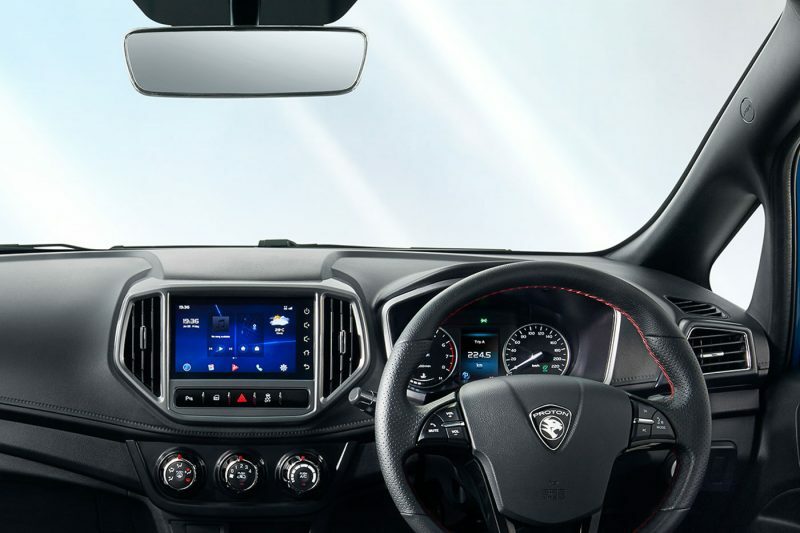 Proton did not give away the mechanical specification and interior details but from the official image, the Iriz benefits from a new GKUI touchscreen infotainment system with Voice Command feature, frameless rear-view mirror, a cleaner and upmarket instrument cluster with coloured LCD display as well as a new gear lever design similar to the one present on the X70.